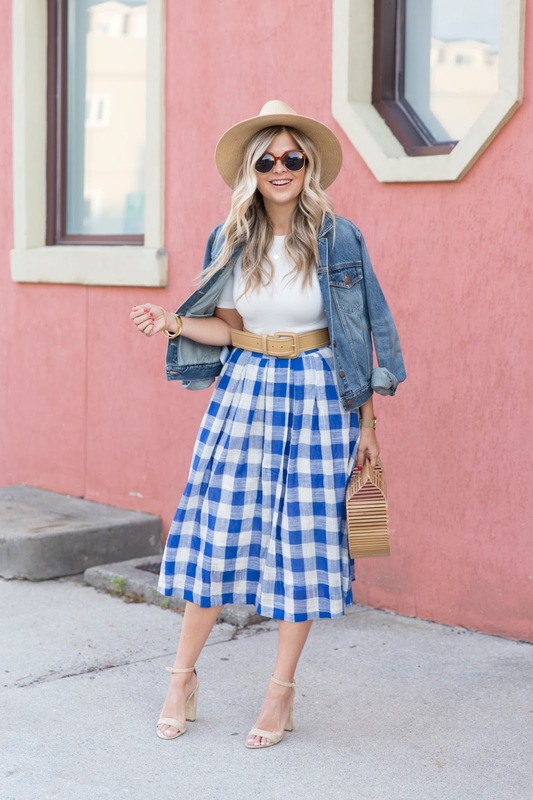 This is such a perfect retro chic outfit, your skirt is so wonderful! Such a great ensemble!! Love your skirt!